When you first find out you are pregnant, you tend to go a bit over board with all the gadgets, gifts, and accessories you can think of ever needing for baby. Of course when bringing a new life into the world you think you need to give them everything available and be prepared for any and I mean ANY situation. What you don't realize as an inexperienced parent is that most of it is a waste of some sort - time, effort, and especially money! The thing is no one is going to really tell you any different until you go through it once yourself. We tend to think that because each child is different as are the parenting opinions of each other, that we might know better what "Our Own" child needs. Plus there are lists available at every baby store which tells you what you need and in reality its what they want you to need and buy. 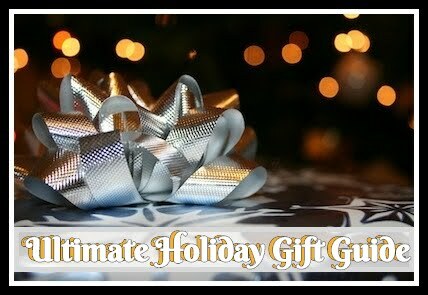 One of the first few things I can promise will be on your baby must-have list will be feeding supplies. One of the important decisions you'll have to make, is whether breastfeeding is right for you and your family. While I have my personal opinion as do all others, I want to stress that NO ONE can make this decision for you. I was breastfed, I breastfed both of mine, yet my sisters were not themselves and have not themselves either. What works for me won't necessarily work for you. 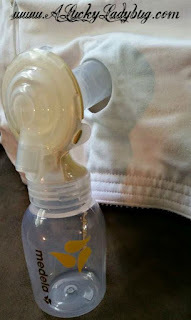 However, if you choose to breastfeed your child, then one of those necessities I highly recommend is a breast pump and one that fits your lifestyle needs. 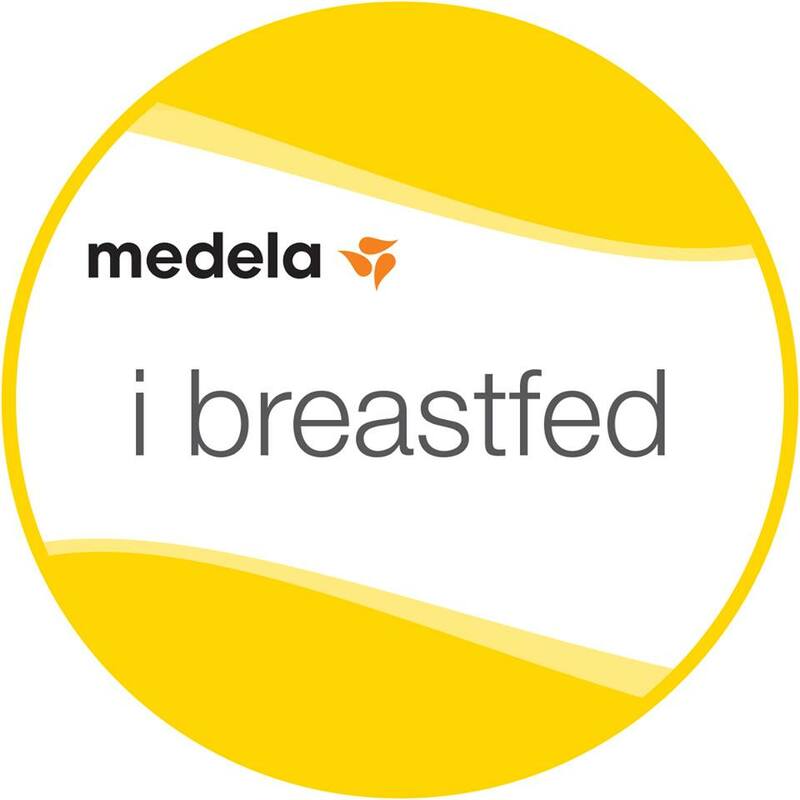 A brand that I not only used religiously but highly recommend as well as most doctors and hospitals, is Medela. It might just be the best investment you ever make as a new parent. If you've ever breastfed, you know it's more than the oohh and aaahh beautiful moments. There are tons of uncomfortable, painful, and embarrassing moments. Let's be real, breastfeeding can be quite the complicated business to deal with. Don't get me wrong, I love the fact that I'm able to provide the best possible nutrition for my babies, but it definitely has it's 'not-so-great' moments when you aren't properly prepared. It's for this very reason, I have cherished my Medela Breast Pump. The Medela Freestyle Pump is a portable double electric breast pump which uses 2-Phase Expression® technology (using stimulation and expression phases like baby). 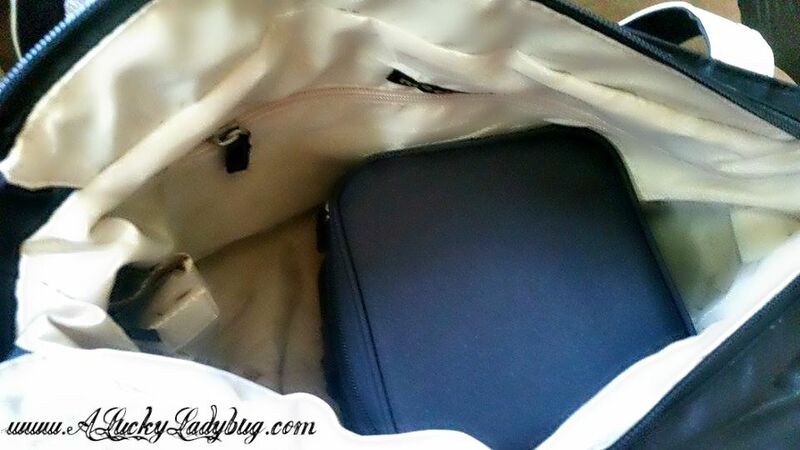 Using a rechargeable battery, it can be taken on the go virtually anywhere. The bags design is small, lightweight, and looks similar to tote or diaper bag. Pump as frequently as you like throughout your day and produce more milk in less time using the 2-Phase Expression® technology. With two size PersonalFit breast shields and a removable cooler bag with contoured ice pack, this is made for absolutely any mother. 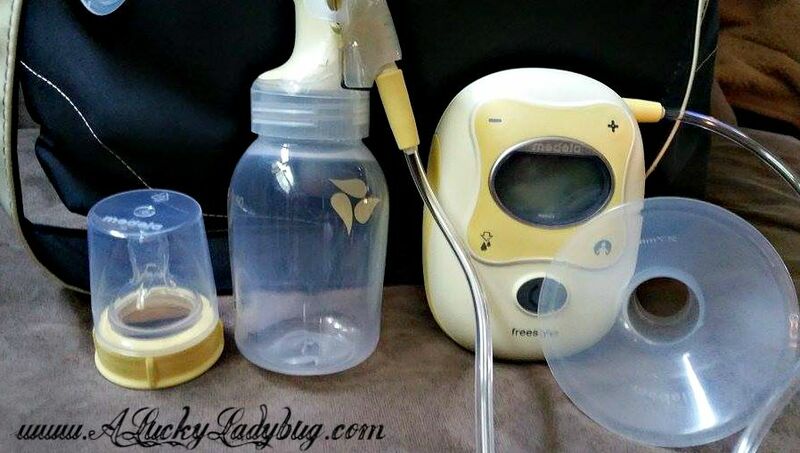 Whether you are traveling, working, or sitting at home, this breast pump gives you the ultimate experience. There is a memory button to record pump sessions, a pumping timer to track sessions, and a digital back-lit display for night use. 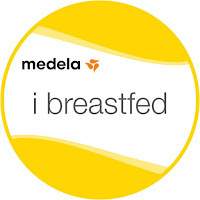 As if my excitement about the Freestyle® Breastpump wasn't enough, Medela has a wonderful recycling campaign called Medela Recycles. 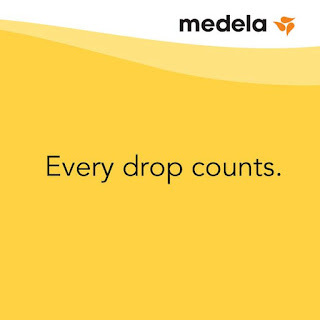 In order to prevent old pumps from filling up landfills, Medela has decided that "every pump recycled through the program will go toward the donation of two hospital-grade pumps and supplies to Ronald McDonald House Charities across the country". 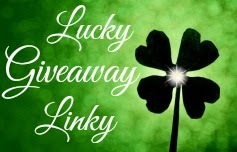 "Each month, an RMHC House will receive a donation of two Symphony Preemie+ Breastpumps thanks to the mothers that are recycling their old pumps through Medela Recycles." 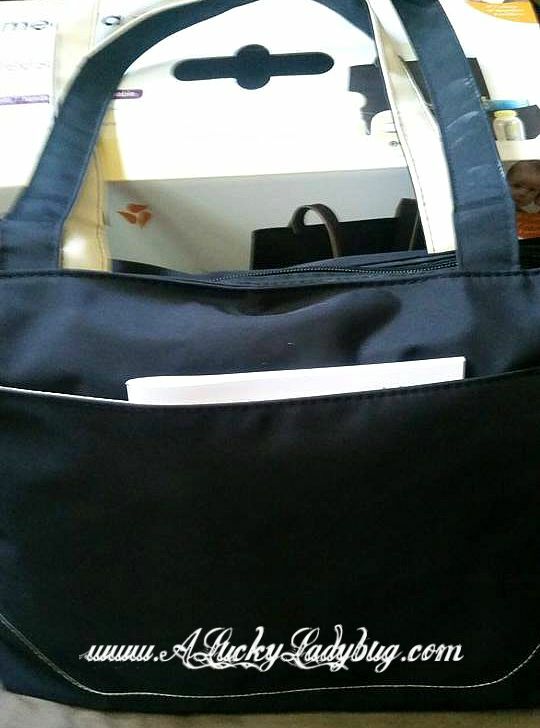 Taking the time to donate your old pump may be a sad closing to a special time in your life but you can feel good knowing you are helping provide another mother the same gift as she begins her journey. Because of Medela and the generous mothers who are donating, so far there have been over 5,600 pumps recycled. 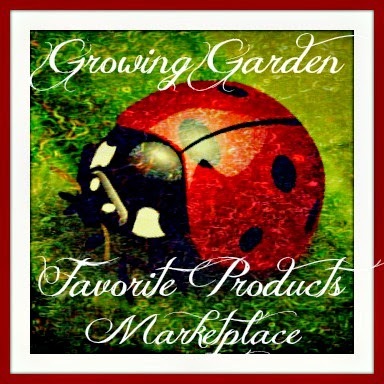 Recommendation: I cannot begin to brag enough about this brand and while this might seem extremely expensive, it is more than worth your investment. In most cases, your insurance will even cover a portion or all of the cost of the pump. If you are past this point in your life, please consider donating your old pump to Medela in hopes of making a difference in another new mother's life!